When you have a healthy and full hair (especially ladies), you really can’t stop stylishly adjusting the long hair behind your ear. I know that feeling. And believe it, most of my colleagues are looking forward to having such healthy blown hair. All thanks to Natural remedies that enhanced my hair growth in a couple of months. 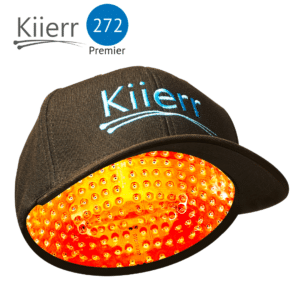 However, with the increase in environmental pollution, stress, and of course improper diet, most people are faced with hair issues such as hair loss and poor hair growth. However, instead of using natural remedies to enhance hair growth, a lot of people have resorted to using some harsh chemicals to treat their hair neglecting the natural remedies. 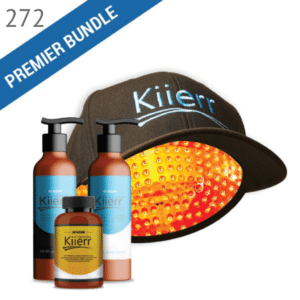 The bitter truth is that constant use of these products can lead to serious hair loss problems. You don’t really want to have all your hair removed, do you? I’m very sure you don’t. 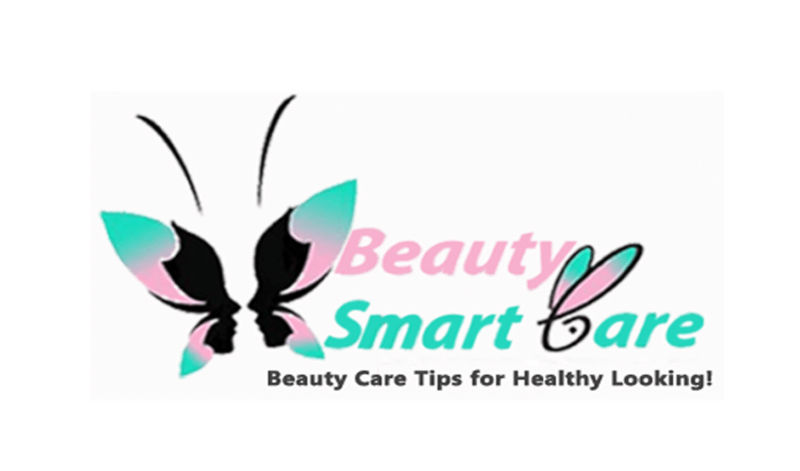 So, if you really want to eliminate hair loss without inflicting any pain or damage to either your skin or hair, then follow the hair growth tips explained in this post. Are you aware that scalp massage is a natural remedy to enhance hair growth? I bet you don’t. 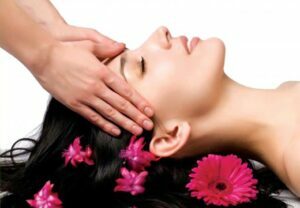 Now, massage can help to enhance the circulation and stimulation of new hair-growth. But then have you wondered why men usually have loss of hair than women? This is because of lack of adequate circulation. If you want your hair to grow rapidly within a month, then consider massaging your scalp on daily basis and you’ll be surprise how marvelously this work. However, follow this tip when massaging your scalp; in a circular movement, smoothly and gently massage your scalp using your fingertips between 4-5 minutes daily. This circular motion helps to open your blood vessels and then increases the blood flow to your scalp which in return brings more oxygen to that part. Don’t forget that oxygen is necessary for healthy hair. 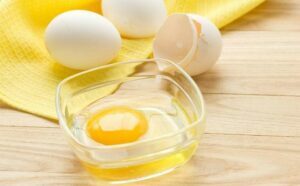 As you know, egg is a natural protein source to the body including your hair. Are surprised? Don’t be. Yes! It is. In fact the best source. Get a bowl, whisk at least two egg inside and add double spoons of curd. Get a honey and add a teaspoon. 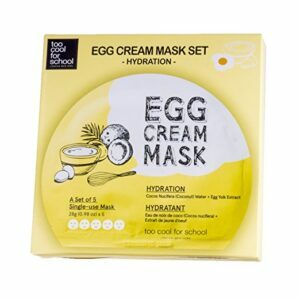 Mix everything together and then apply the egg mask on your scalp. Cover your hair very well and leave it for 20-30 minutes. Then, wash your hair with a less harsh shampoo to avoid burn on your hair. Keep doing this on weekly basis. 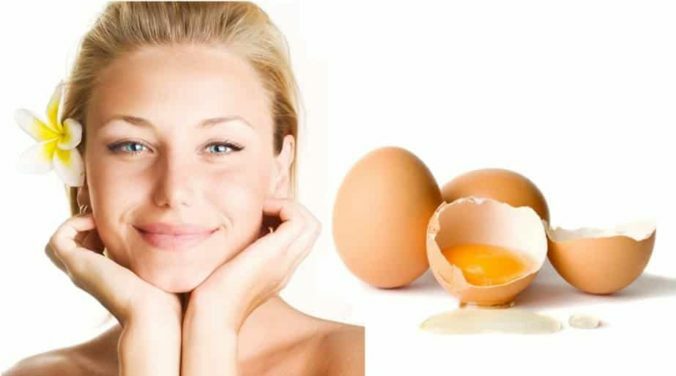 The good thing about egg mask is that it doesn’t just enhance your hair growth but it also maintains your hair texture. 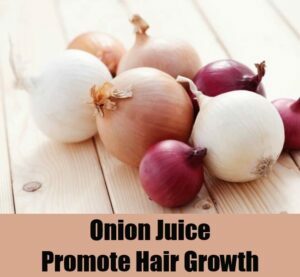 As one of the natural remedies to enhance hair growth, onion juice is very effective in eliminating hair loss. It is suitable for hair improvement and maintaining a perfect hair texture. Onion juice contains sulphur. How it works: First of all, Grate at least four onions and squeeze out the juice inside a bowl. Then rub the onion juice on your scalp and the root of your hair. Like I earlier said, this onion juice contains sulpur. This sulphur helps the hair follicle to enhance new hair growth. After applying the onion juice, leave it for at least an hour. Then wash it with a mild shampoo. You might want to cover your mouth and your nose as a result of the harshness of the extracted onion juice smell. Alternate this every day you’ll see the improvement within a month. Olive oil is yet another natural remedy to enhance hair growth in a short period of time. 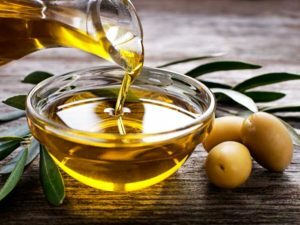 There are varieties of olive oil in the market which are used for different purposes. So when you get to the market, specifically ask for olive oil for hair application. Apply it on your hair. And make sure it circulate. This olive oil helps your hair to be strong at the root and then soft on the surface. You might as well heat it up in a container or pot then pour it in a small container. Apply it all over your hair to the roots and massage it well. Leave it for 3-5 minutes and wash it with mild shampoo. Always wash it with mild shampoo. Harsh shampoo can cause a damage to your hair. This is another natural remedy for hair growth. The oil is sticky with little unpleasant odour. According to users of this oil, castor oil is makes hair thicker. Unlike other oil, castor oil contains the highest viscosity that helps in coating hair in right manner. The coating helps to prevents the hair from fallen. 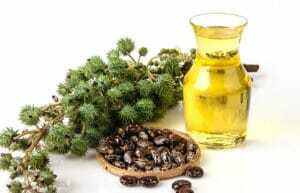 Other components of castor oil include vitamin E and Fatty-acid, useful for hair improvement naturally. However, you’re can combine castor oil with coconut oil, if you feel using castor oil will make your hair very thick and sticky. Just combine both oil heat it. Then apply it on the roots of your hair. You might want to massage your scalp as well. Wash it with mild shampoo after leaving it for about 30 minutes. To eliminate hair loss and maintain & healthy hair lifestyle, try and stay away from anything that can delay the effectiveness of these remedies such as over stress, and un balanced diet as well. Always look out for the kind of food you consume. With these in mind, you can say eliminate hair loss syndrome and have your hair grow back with the aforementioned remedies. Could I mix castor oil and olive oil together? 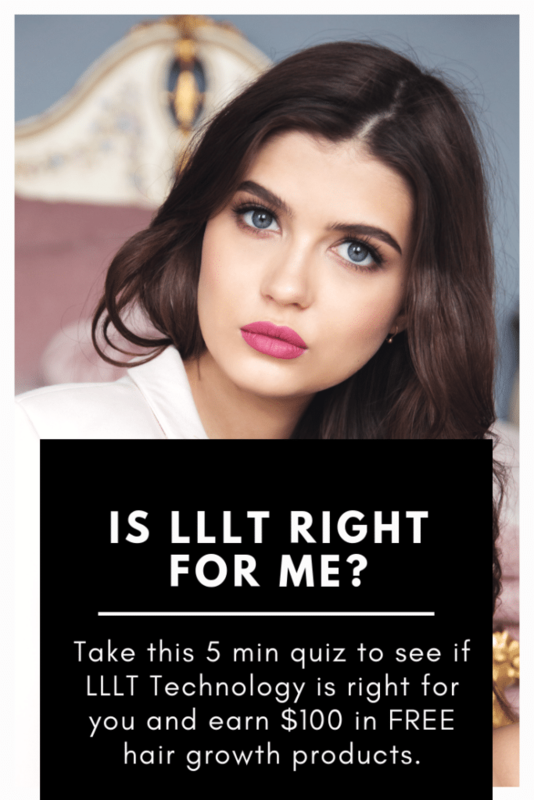 As have hair loss issue so please suggest to me according to this. Thank you in advance. Yes you can! However, there are a few things you should note. 1. Castor oil has a sticky and thick consistency, so I strongly recommend you use small amounts when mixing with olive oil or any other oil. 2. Ensure that when you rub the mixed oils together on your hands, the mixture should be such that it can be applied to your scalp smoothly without getting stuck in your hair to prevent any hair damage.